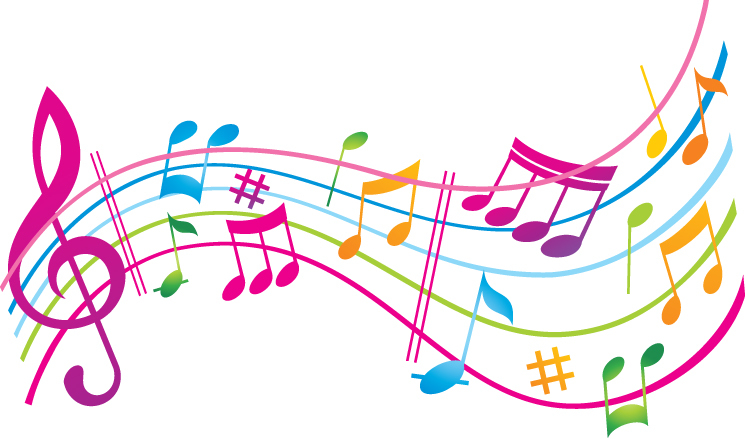 Due to popular demand, a new, improved sound system will be installed in the Church this month. Mass will be celebrated in the Clunan Center beginning on Monday, June 18th. The installation is projected to be completed by Friday, June 29th. We apologize for the inconvenience and we are excited to begin enjoying this upgrade to enhance our worship experience at Mass soon! 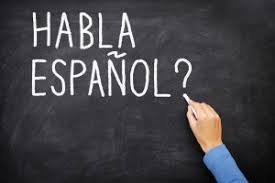 St. Louis Catholic School has an opening for a 7th8th grade Spanish teacher for school year 2018-19. 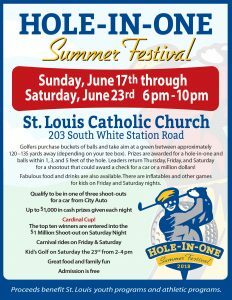 The Hole-in-One Summer Festival begins on Sunday, June 17th and continues through Saturday, June 23rd. 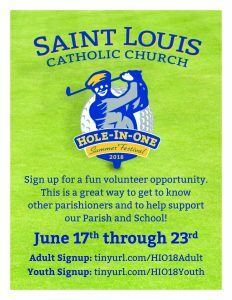 Don’t miss this fun family event with golfing and great food!